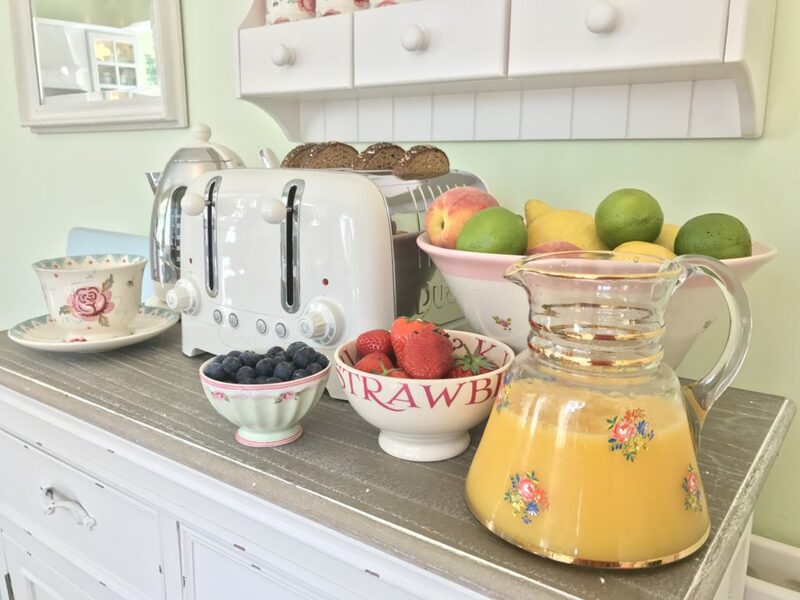 When Dualit sent me out some of their fabulous products to try I was delighted as I’ve always considered their kettles & toasters to be the best around! 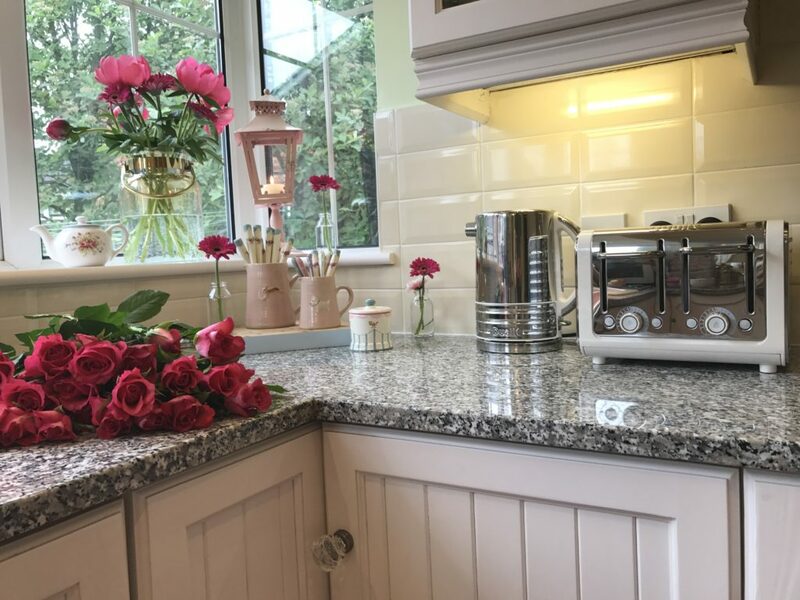 They’re aesthetically pleasing and have great functionality so they really are the ultimate standard you’d look for in your kitchen! First up is the Architect Kettle & 4 Slot Toaster. 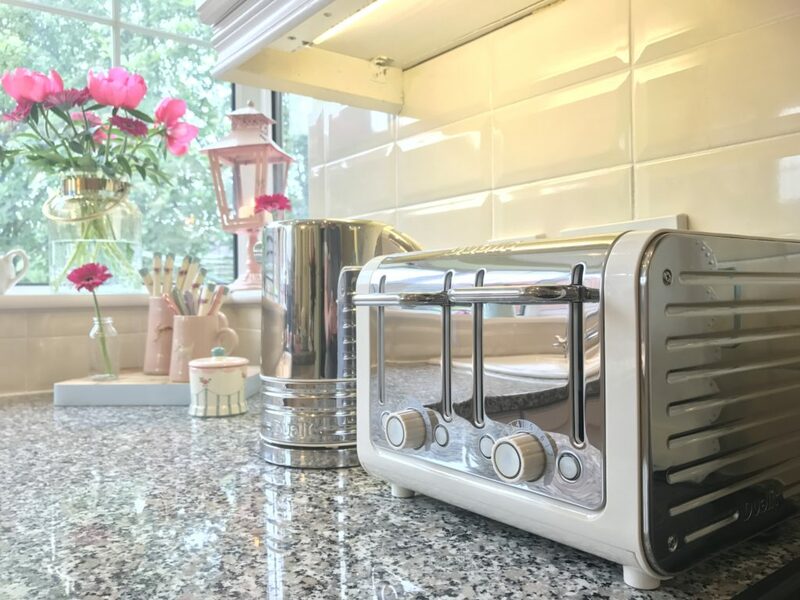 It has a beautiful sleek design and the toaster has the added feature of an interchangeable colour panel. The toaster is perfect for a fusspot like myself as I like my toast to be on the exact side of toasted! 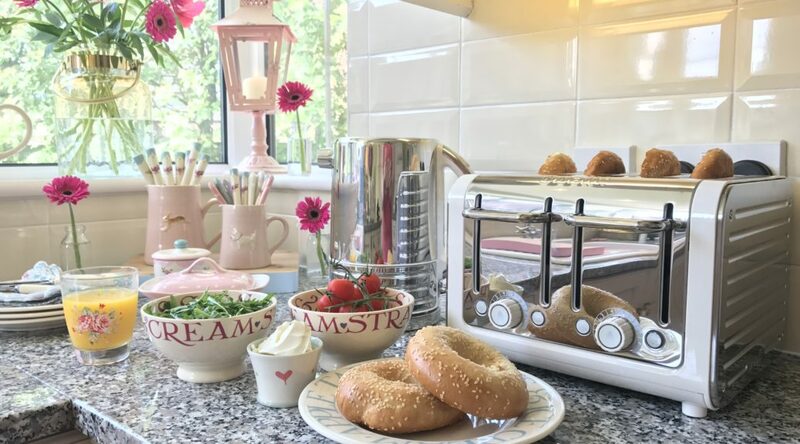 ‘Far too fussy’ are words frequently muttered by my husband and this toaster with its patented Perfect Toast Technology delivers the toast of dreams every time! 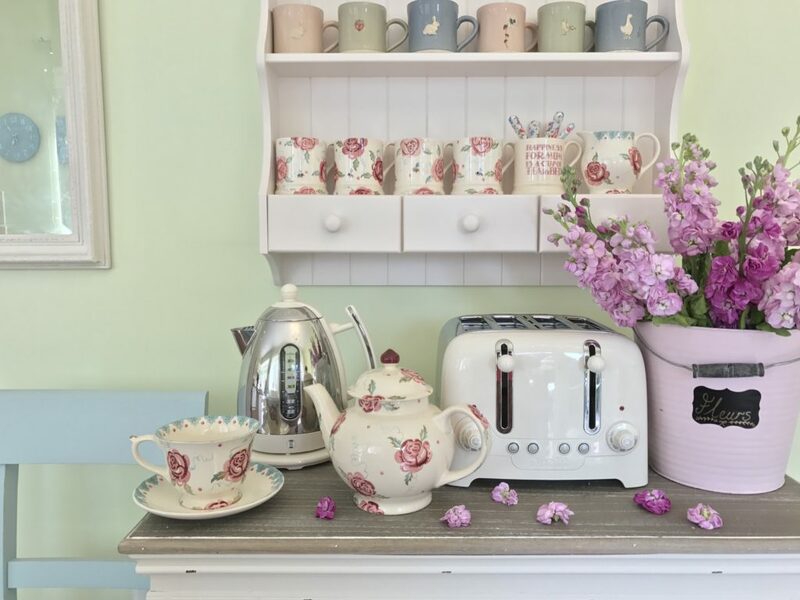 This award winning matching kettle ( Which? Best Buy 2016) is super sleek and fast boiling and again has an interchangeable colour panel which comes in a variety of beautiful colours. 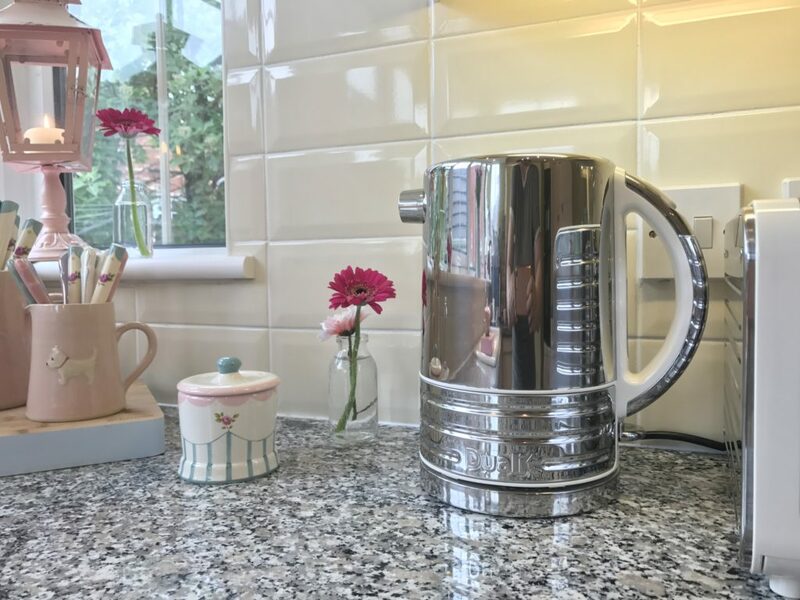 It pours fabulously which is a winner for me as I’ve had bad experiences in the past with poorly pouring kettles ( not Dualit ones I hasten to add! ) and this isn’t something you want to encounter when boiling water is involved! 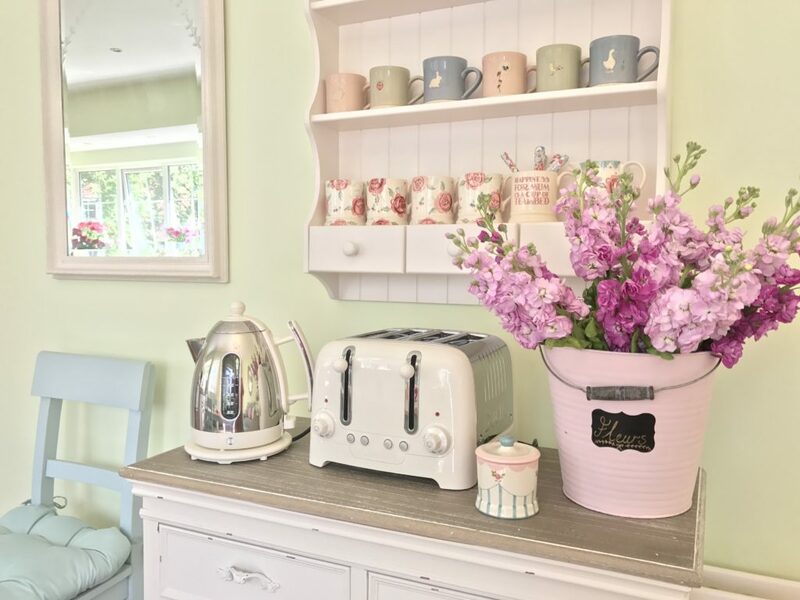 The second kettle & toaster featuring in this post are the Canvas White Dualit Lite 4 slot toaster and matching 1.5 L Jug kettle. 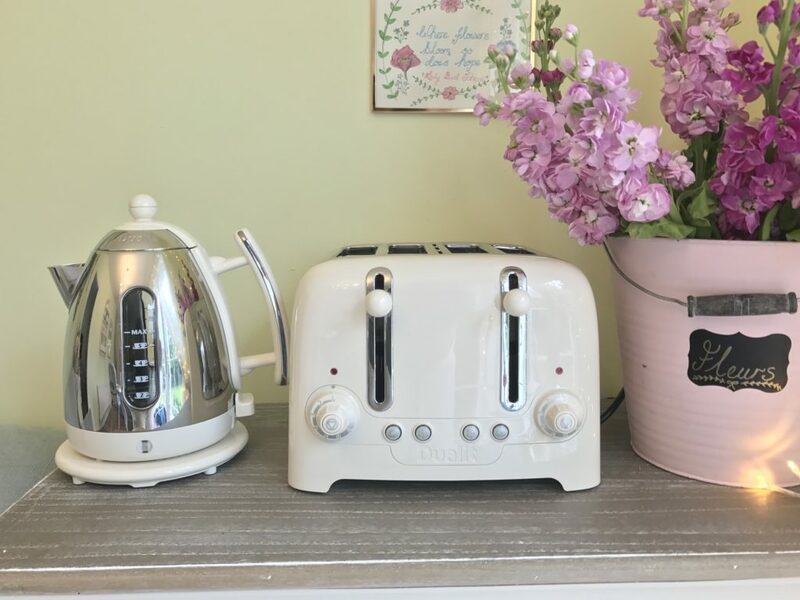 This contemporary design duo come in a variety of high gloss colours and the toaster has a fab Peek & Pop system which allows you to check your toast without actually cancelling the toasting function! 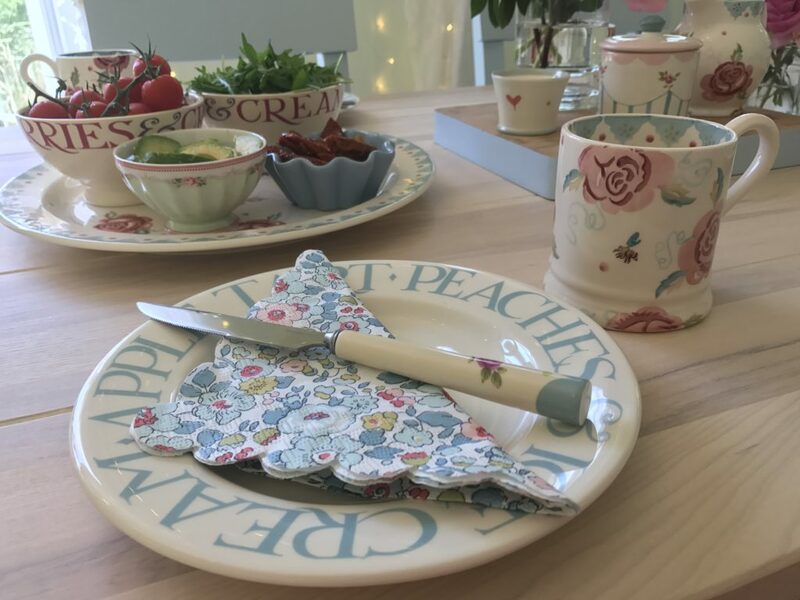 Again, ideal for a toast perfectionist like myself! 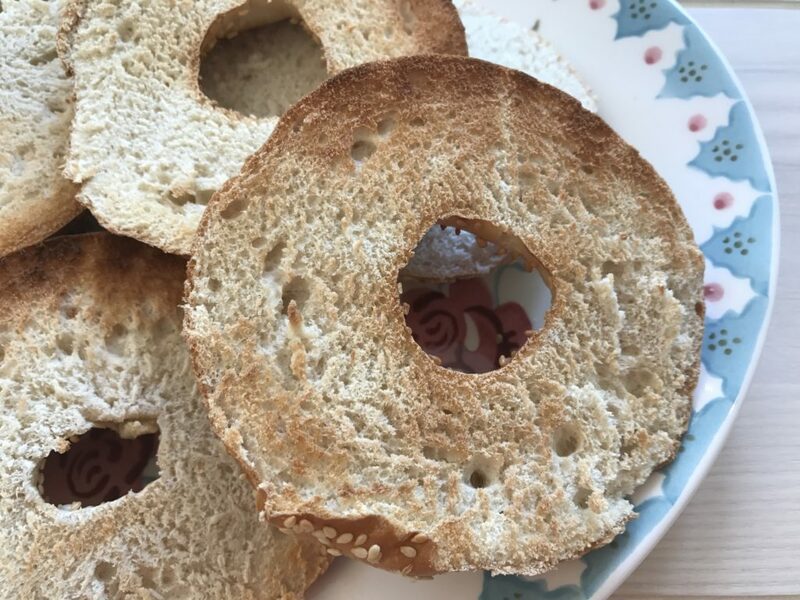 It also incorporates a bagel and defrost function, extra-wide 36mm slots and automatic pop-up. Perfection in toaster form! This kettle uses a powerful element for a faster boiling time. The element is concealed in the base of the kettle, away from water contact to reduce limescale damage. The boil-dry safety feature switches the kettle off if it is empty. It is also easy to fill, lift and pour. 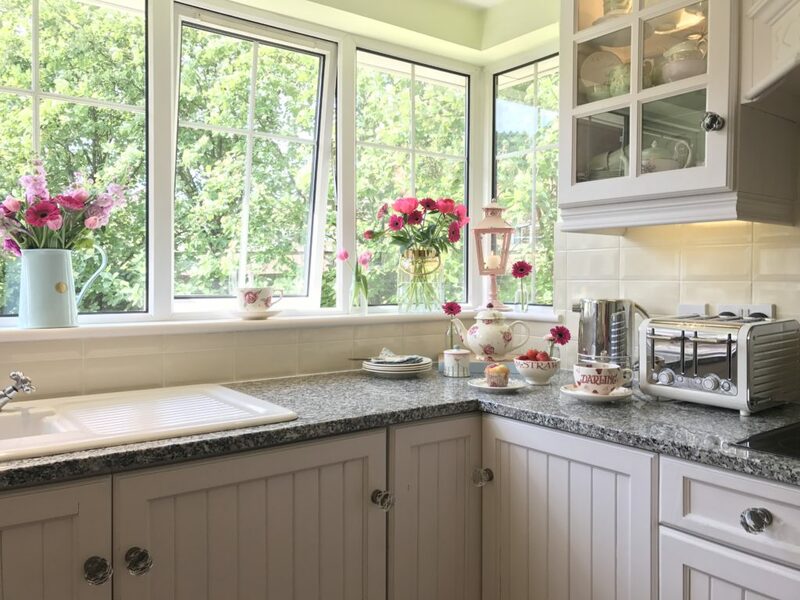 It has a contoured spout that ensures water would not drip onto your kettle or your worktop. The handle is heatproof and easy to grip and the hinged lid opens fully for easy filling. 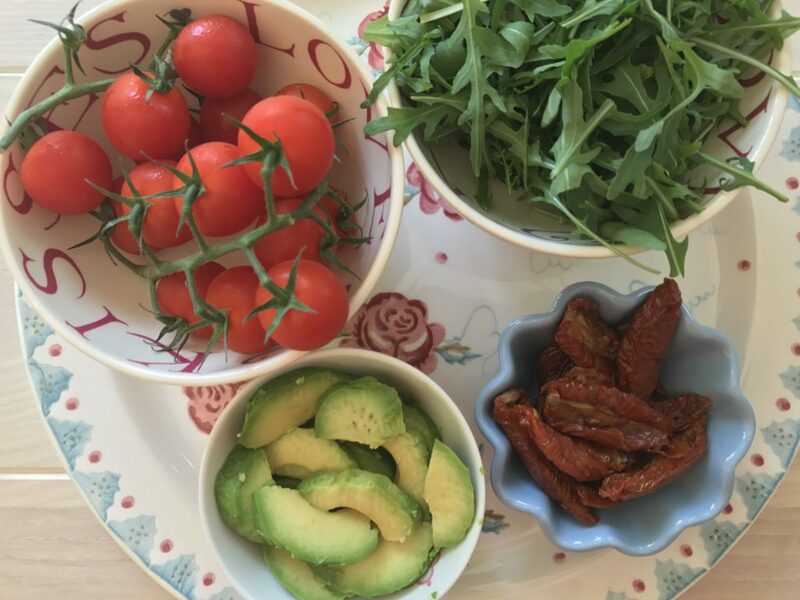 *This is a collaborative post and all items featured were given to me for the purpose of this blog but all opinions stated are entirely my own. 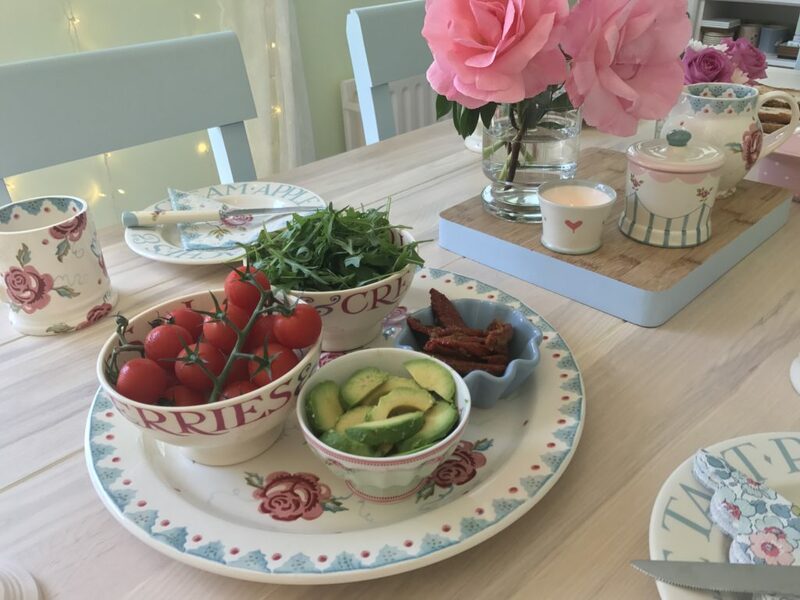 What a lovely post Louise, these products sound amazing and are so stylish in your gorgeous kitchen! Love love love!!! You have sold them to me already!!! 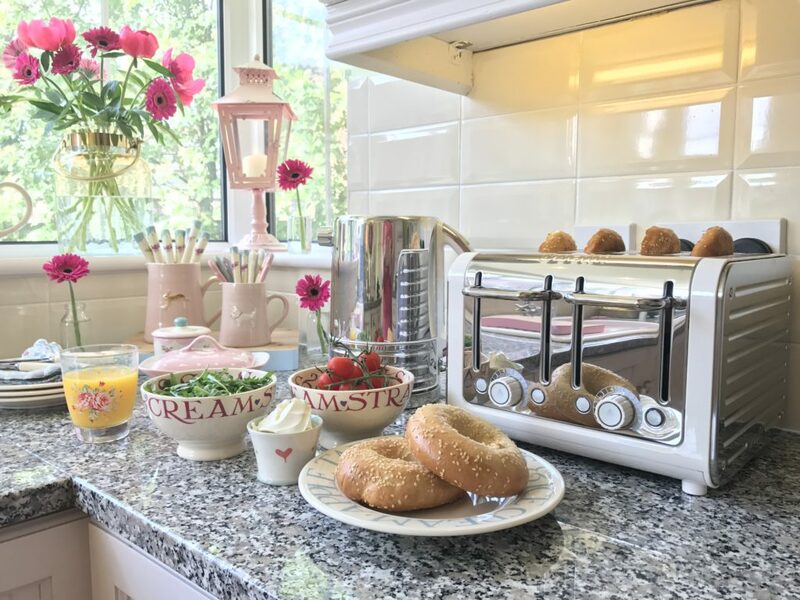 As I make toast and tea each morning whilst making packed lunches etc.the smart toast toaster sounds perfect for my morning routine! 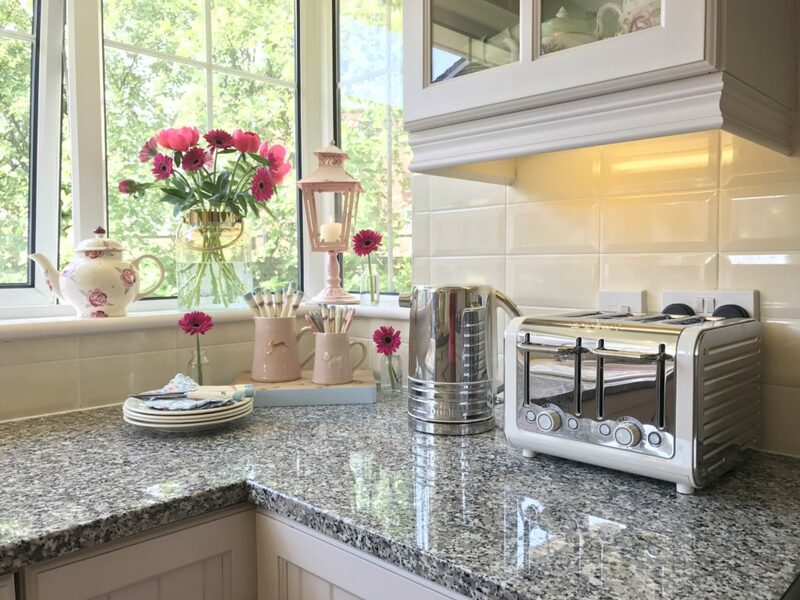 So stylish, so sleek, perfect in any kitchen! Wow, love them, love the sound of peek and pop! Need to get one now!